MOSCOW, June 8. /TASS/. 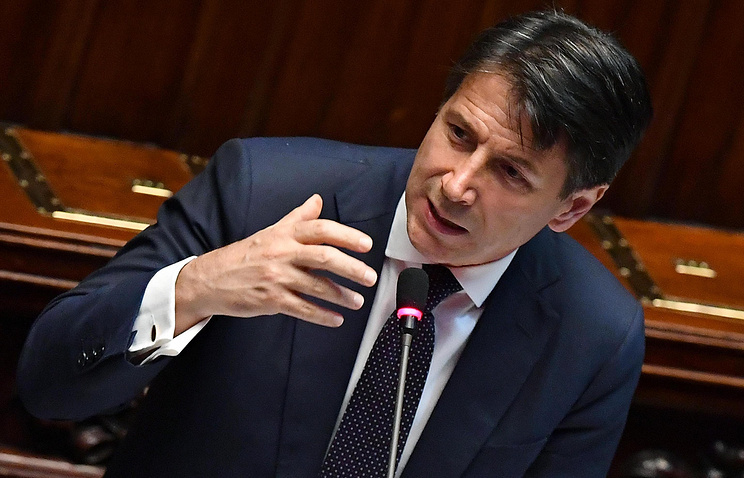 Italian Prime Minister Giuseppe Conte agrees with US President Donald Trump’s idea to bring Russia back to the Group of Eight (G8), as he himself wrote on Twitter on Friday. "I agree with President Donald Trump. Russia should return to the G8, it is in everyone’s interest," the tweet reads. Trump said earlier on Friday that Russia should attend the G7 meeting. "We have a world to run and in the G7, which used to be the G8 they threw Russia out, they should let Russia come back in," he said upon arriving at the G7 meeting in Canada’s La Malbaie.